I specialise in preparing robust financial models that have sufficient checks and balances built into them to guard against errors. I also ensure that the results of the models are easily understood through well-presented reporting layouts. 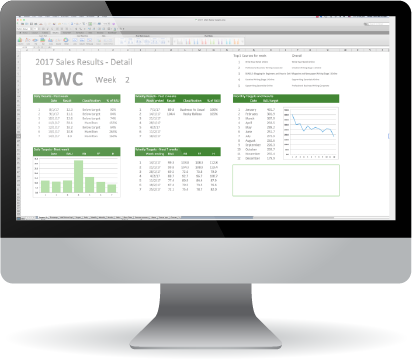 Every business owner/executive needs a dashboard to have clarity on how their business is performing at any given point in time. Otherwise you are effectively driving blind. 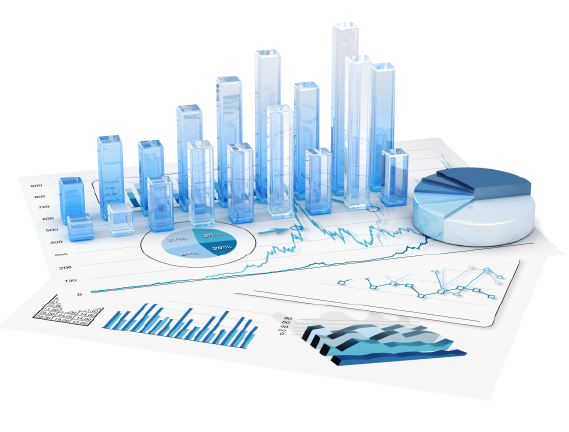 Together, we’ll determine the key metrics you need in your business and I will help you create a powerful up-to-date dashboard so that you can make informed decisions. Dashboards should not be complicated. I specialise in creating dashboards that are a pleasure to use. Many customer relationship management systems are a goldmine of data but have limited ability to present information in a meaningful manner. 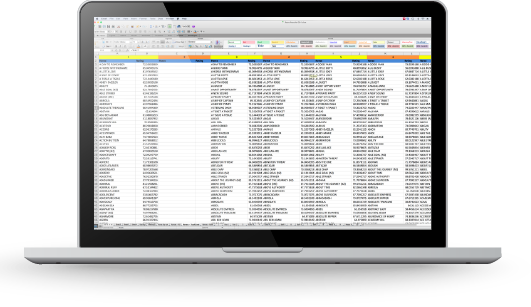 You can harness the power of the customer information contained in your CRM through integration with a custom-built Excel spreadsheet. This way you’ll have better information on sales patterns, hot customer locations, effectiveness of marketing campaigns and customer profiles through better use of your CRM’s data. Your CRM contains a lot of valuable information and so much of it can go ignored in a CRM just because it seems too hard to extract. I have decades of experience in accessing the right data so that you gain a better understanding of your business and the opportunities you can leverage but may not yet know about. Also related to CRMs is list management. Many businesses end up with lists of contacts that are not ‘clean’. Over time, many entries in your contacts database becomes redundant or corrupt. The task of sanitising these lists can often seem quite onerous. However, I am experienced in using Excel to reduce the time and effort sanitising these lists into valuable marketing tools. 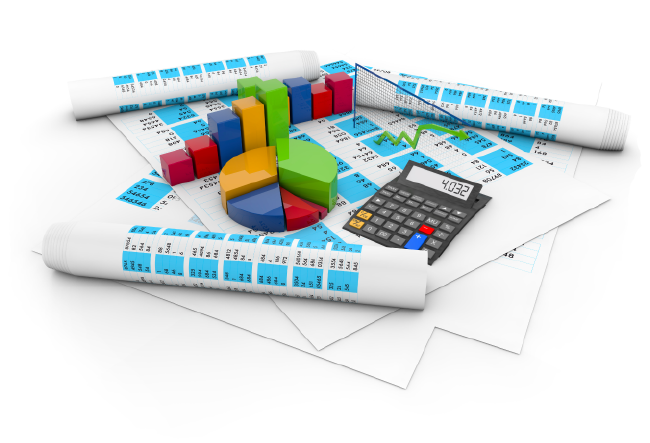 Not all tax and accounting calculations can be done with the available generic accounting packages. 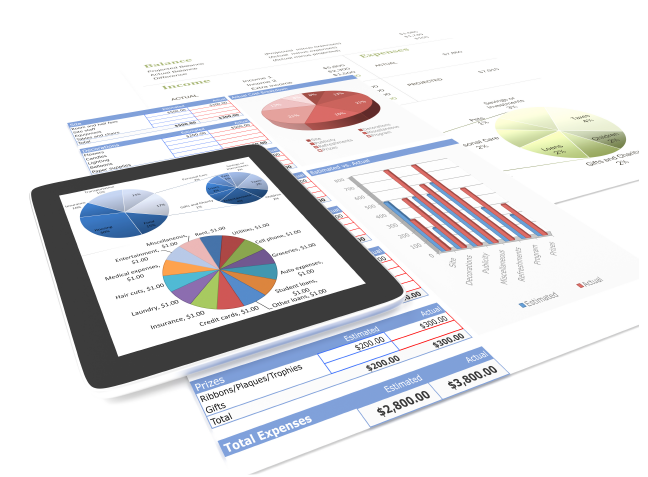 My background in tax and accounting provides a strong foundation to build calculations in Excel that will save you time with your specific calculation requirements. My clients often report that their complex calculations now take a fraction of the time they used to take. 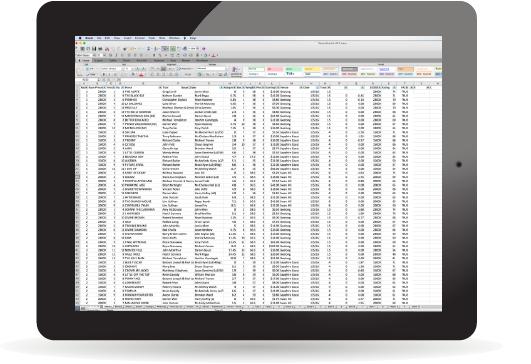 Most spreadsheets are developed without the appropriate checks and balances. This leads to the potential for error. I have the expertise and methodology to identify and correct these errors no matter what the size and complexity of the model. 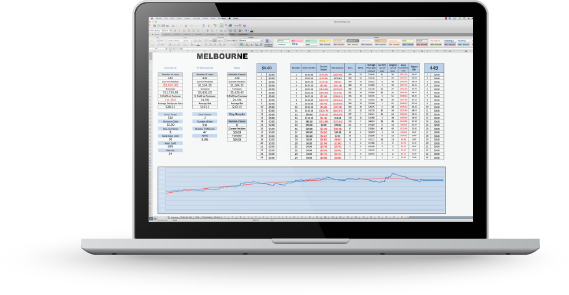 If you’re keen to learn more about Excel I offer training in many aspects of the use of Excel and can do this in a group or one-on-one basis. It’s a tool where you can always learn more. And I can tailor the training to the specific needs to your business or role, helping you to save time and boost your productivity.